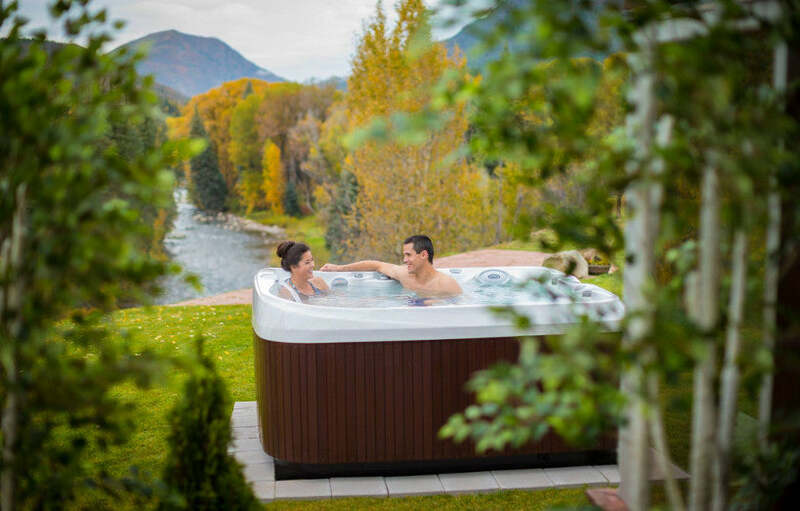 Great news: Hot Tubs aren’t just for fun and enjoyment, they’re also good for you! 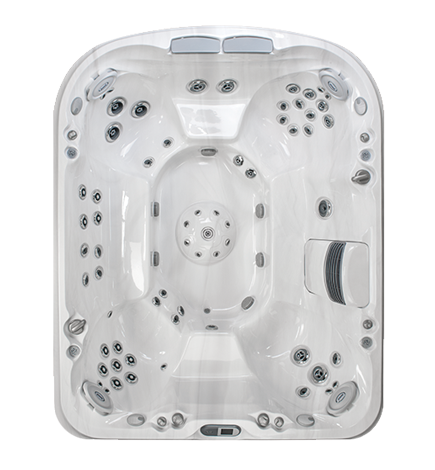 You may struggle to get one prescribed for you on the NHS but there are plenty of health benefits to using a spa. 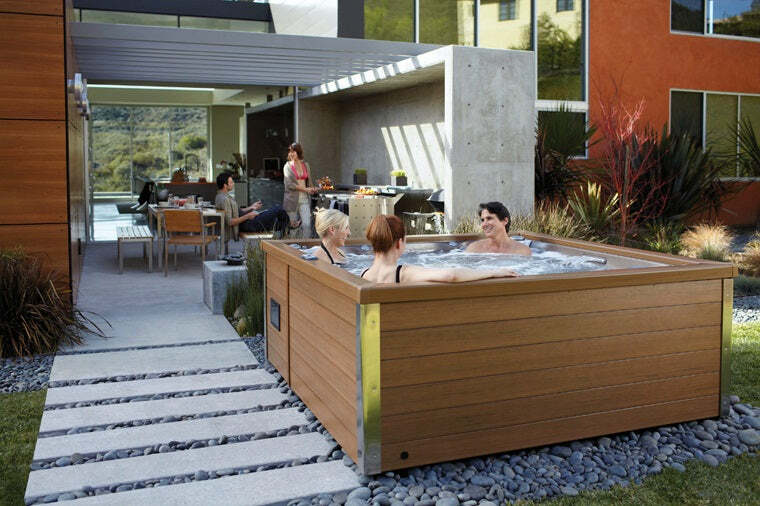 Before we get into the health benefits of Hot Tubs, a quick word If in any doubt always consult your specialist before using. Now, back to the good stuff. 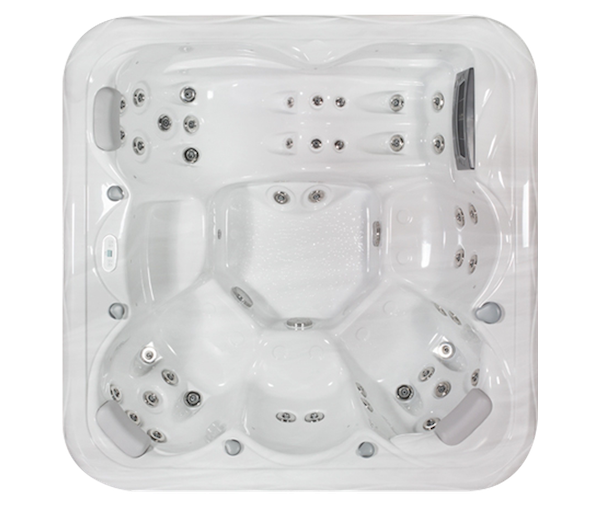 There are a great deal of health benefits to using a spa and you can find a lot of information online about specific illnesses or issues which a Hot Tub could help with. In this post we’ll stick to some of the main ones and link to scientific studies where possible. 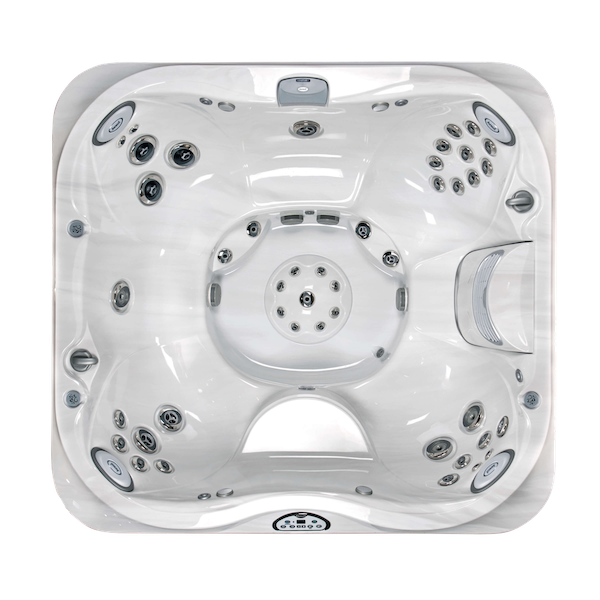 The buoyancy of the water, along with the warm water improving circulation and being massaged by hydrotherapy jets, particularly after a long day. 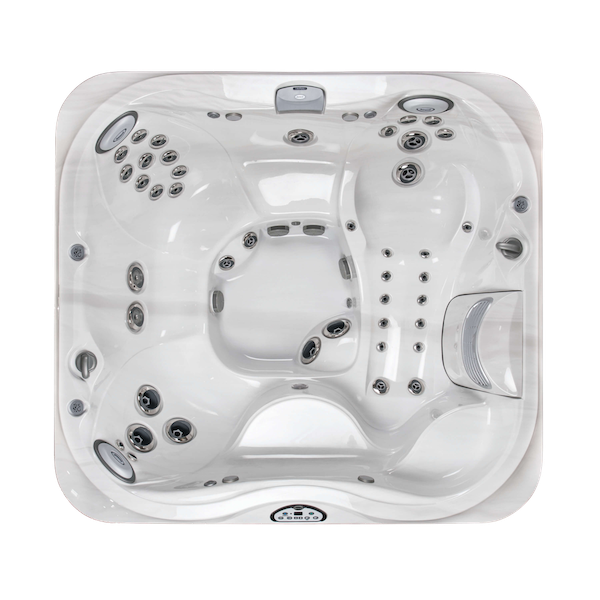 As well as the benefits to your mood the warmth of the water relaxes your muscles and takes the strain off your joints. 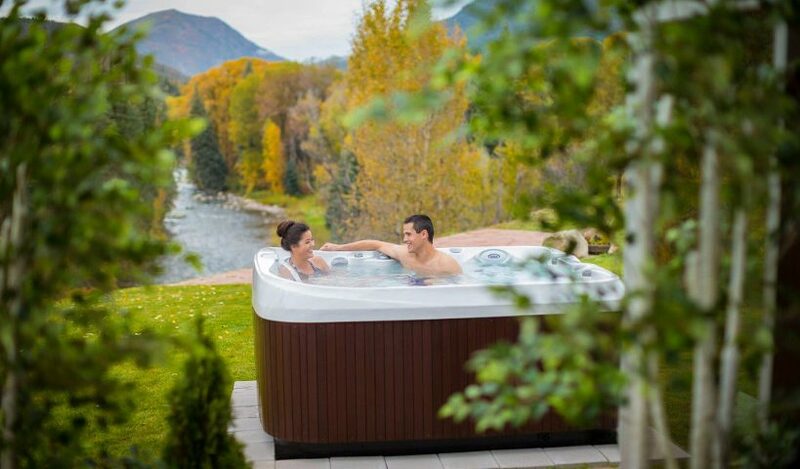 Sharing a Hot Tub with your partner or friends and family helps you to forget your worries and have a good time. Studies have shown that experiences make us happier than buying things. 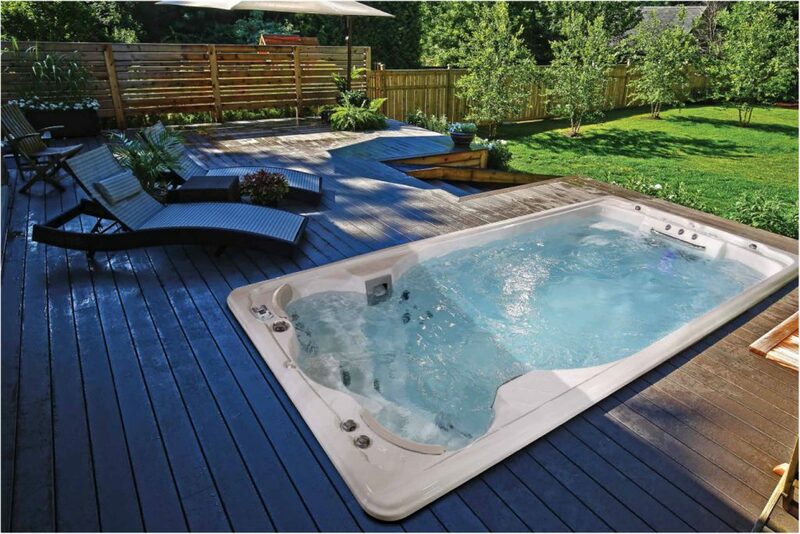 A Hot Tub is a “thing” you can buy but it’s the experiences it gives you which really improve your quality of life. 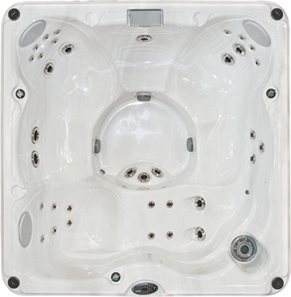 As Jacuzzi points out, using a Hot Tub can be advantageous for those suffering from some back problems. 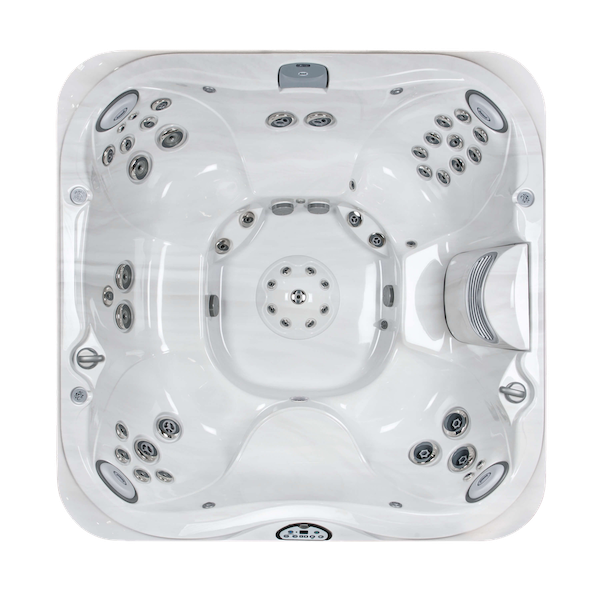 The high volume low pressure massage effect of Hot Tubs jets, combined with the warmth of the water can help to relax tense lower backs. As with anything in this post, we would advise you ask your doctor to get advice which is specific to your back problem. 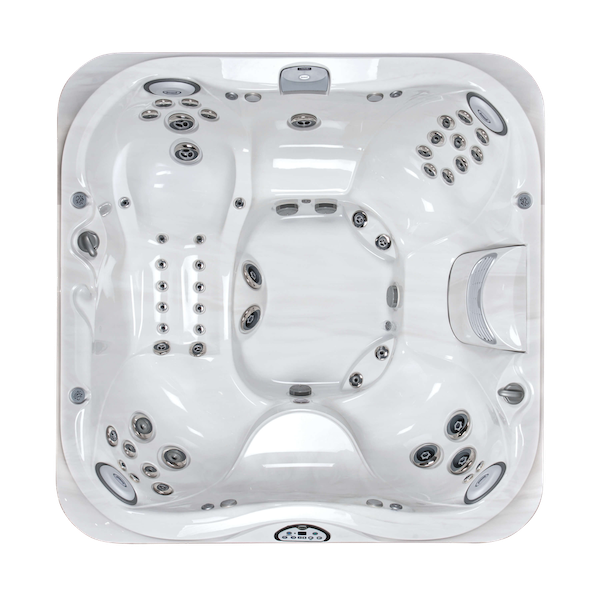 The Hot Tub as we know it today has its roots in the early hydrotherapy devices created by the Jacuzzi brothers in 1956. 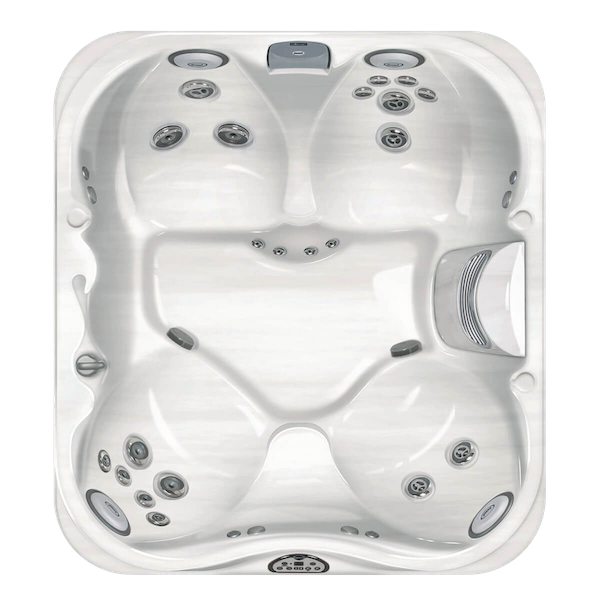 The brothers (who went on to popularise the modern Hot Tub, hence the confusion about its name) wanted to help a family member who suffered from Arthritis. 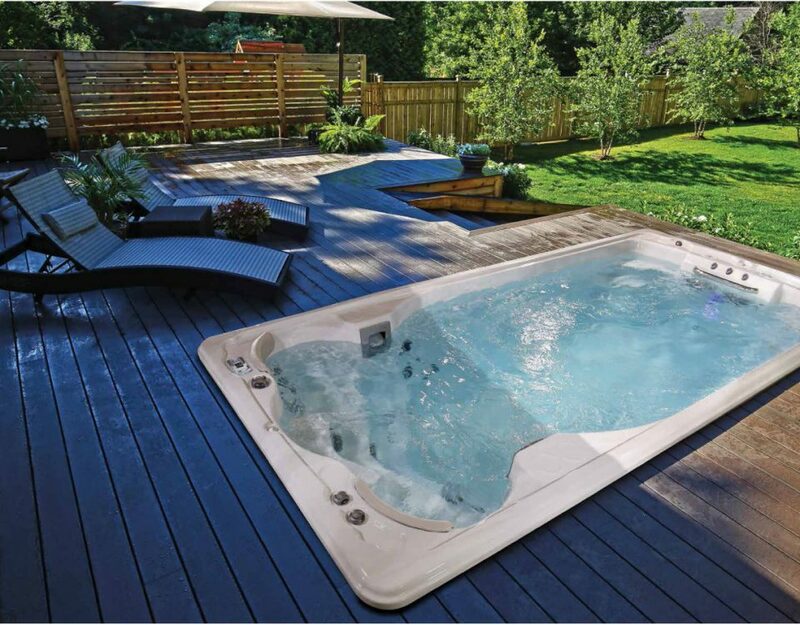 It’s not just your physical health a Hot Tub can help with, your mental health can also benefit from soaking in a spa. With roots in Buddhist meditation, Mindfulness is a skill which can help you to feel calmer and to cope with difficult thoughts. 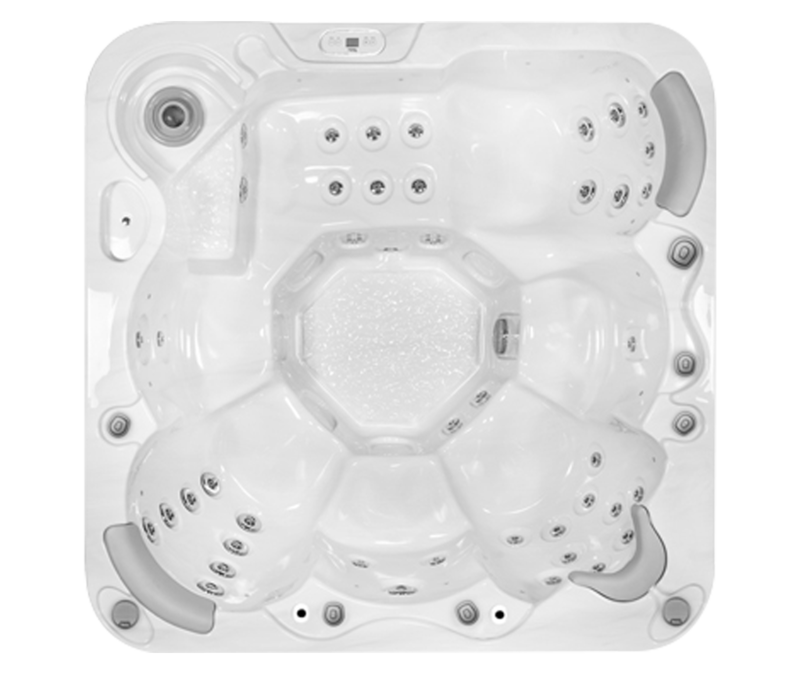 If you consider Mind’s recommendations for practicing mindfulness it’s easy to see how some elements can be done in a Hot Tub. 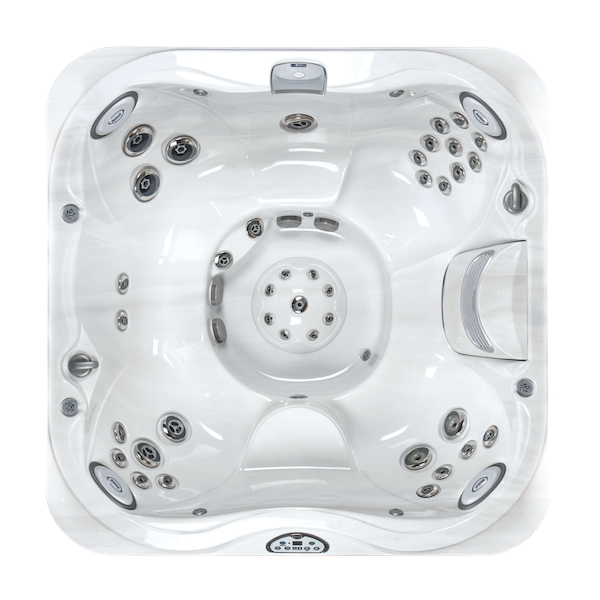 Hydrotherapy is often used as part of a rehabilitation program for those with injuries acquired in car crashes, sporting accidents etc. 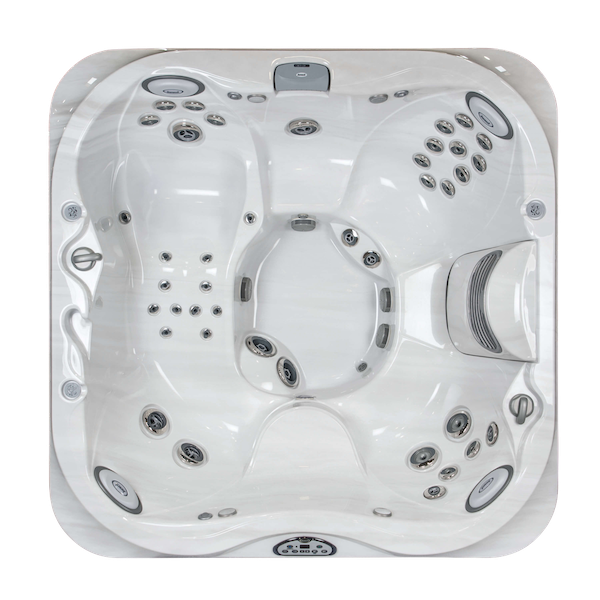 This is typically done in a swimming pool under instruction from a trained physiotherapist. If your physiotherapist has given you exercises to undertake on your own it may be worth asking them if you’re able to do these in your Hot Tub. 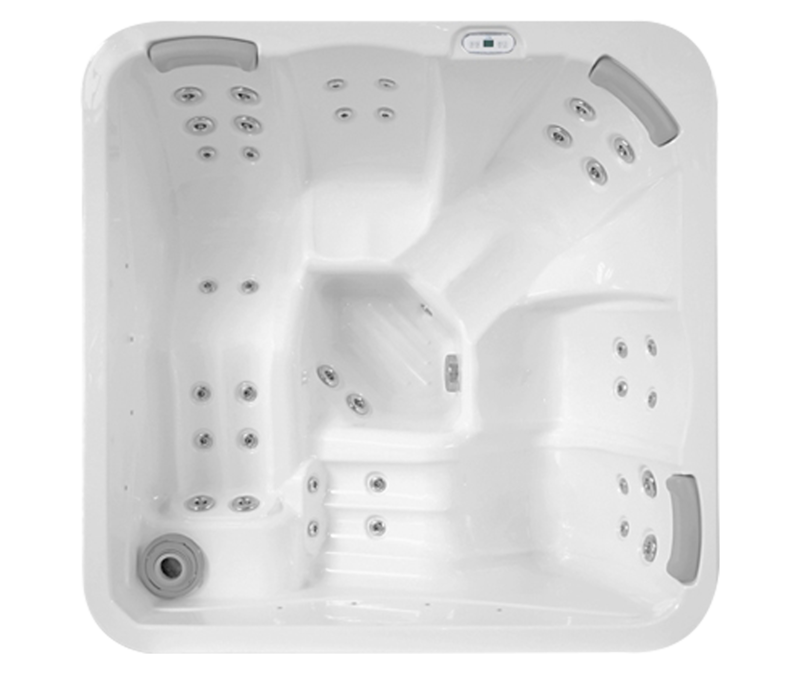 There are many other health issues which Hot Tubs can help with. 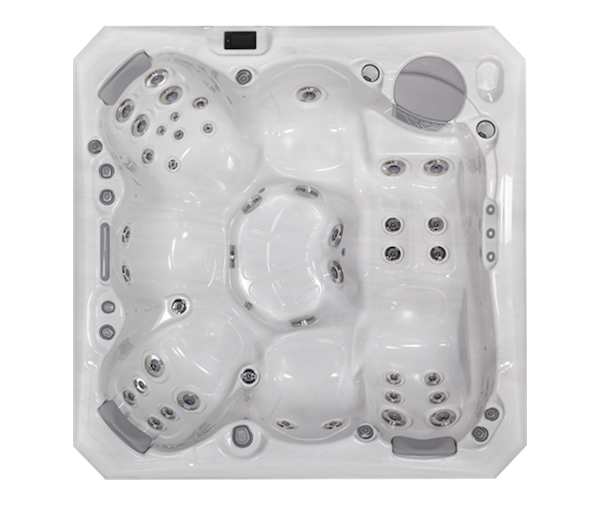 If you have any questions about how a Hot Tub may be able to help you, please get in touch with us today.